"Lost." 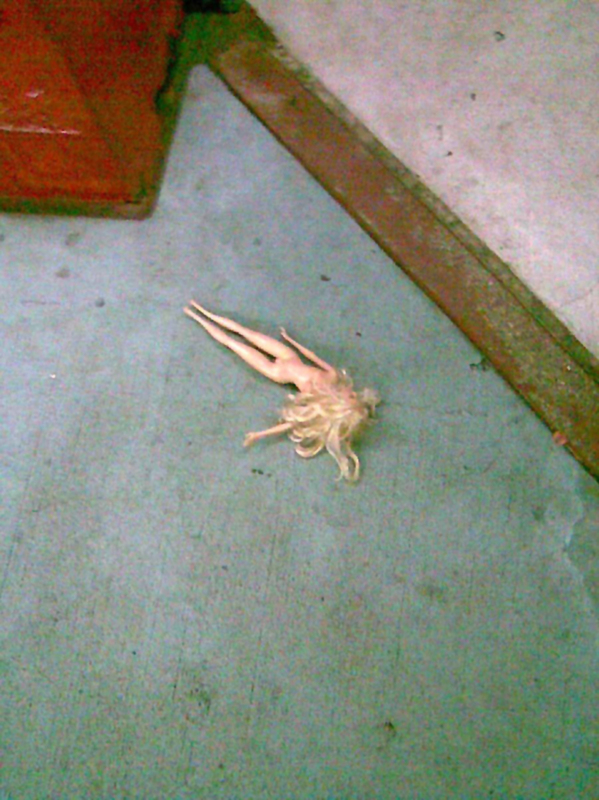 Barbie in the subway, Chicago, 11 July 2009. *The quality on this photo is pretty poor because I snapped it on the fly with a cell phone camera, but the image was too interesting to pass up.